The 12 motion- and game-themed rhymes here include "London Bridge," "Pop Goes the Weasel," "The Farmer in the Dell," and "Bingo," and the book includes instructions for traditional games and movements. 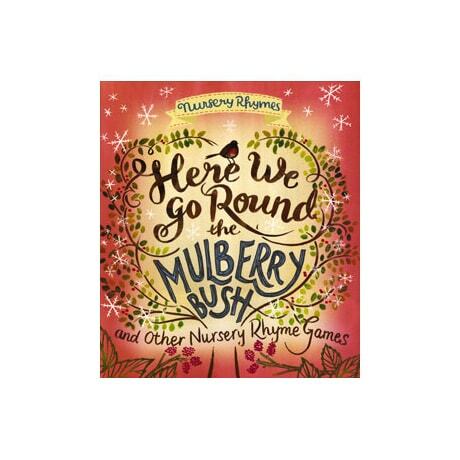 Coming to us from Australia, this delightful collection of children's songs and rhymes is ideal for parents and teachers to share with youngsters up to 6. The lyrics are presented in a variety of creative, engaging, and often quite beautiful settings by popular and talented illustrators from around the world.